Half off tickets for Salt Lake City Jazz Festival! 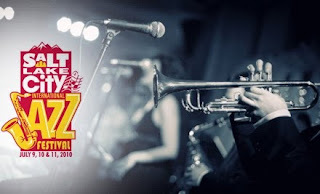 Salt Lake's Jazz Festival is July 9 - 11th at Washington Square in Salt Lake. To learn more about the festival and to see the line-up, you can go to the website.